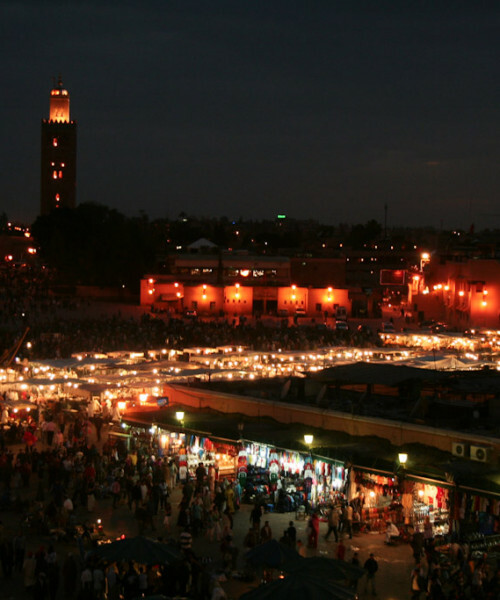 Arrive at Marrakech airport where your driver will meet you and take you straight to your riad. 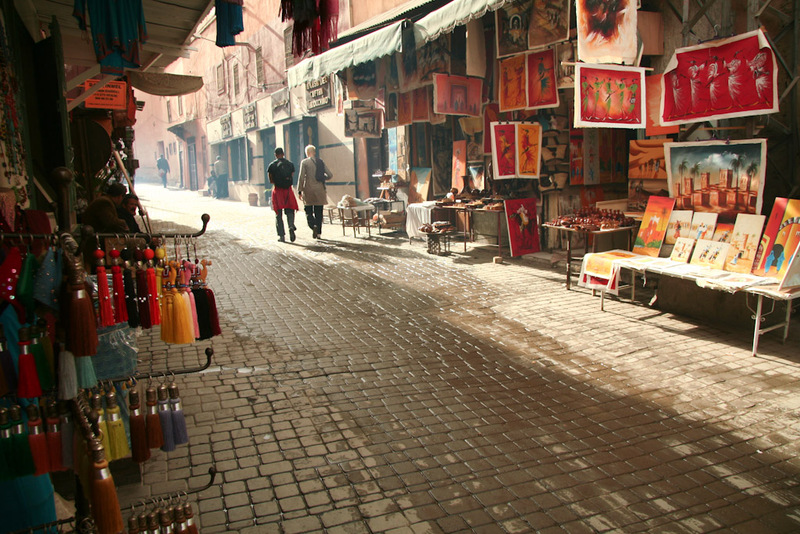 After checking in and enjoying a mint tea, take a horse and cart trip around the city or a guided tour of the souks as a fun way to help you get your bearings. 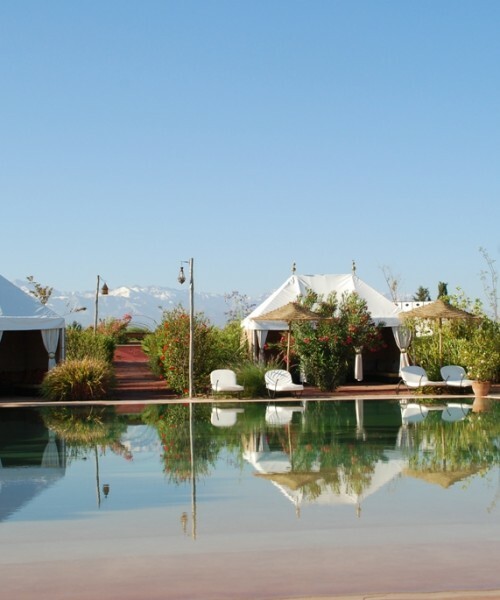 We have loads of fantastic riads, a firm favourite is Les Trois Mages. 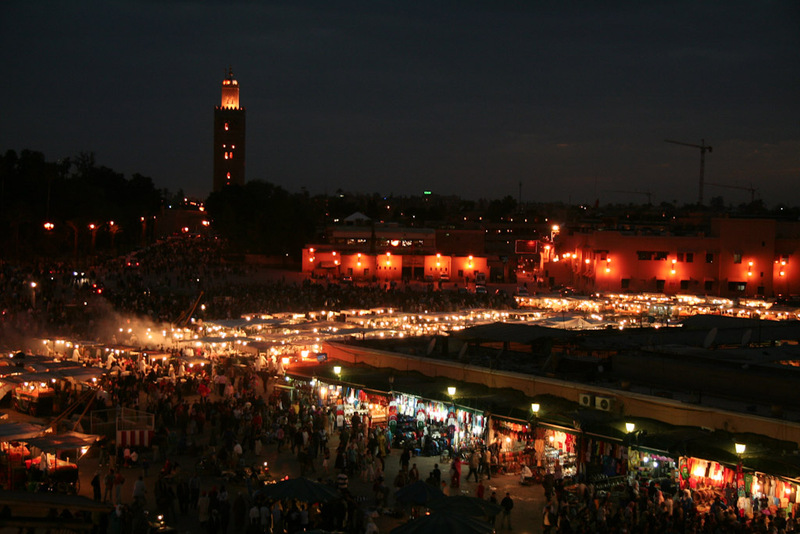 Spend the day enjoying everything Marrakech has to offer. 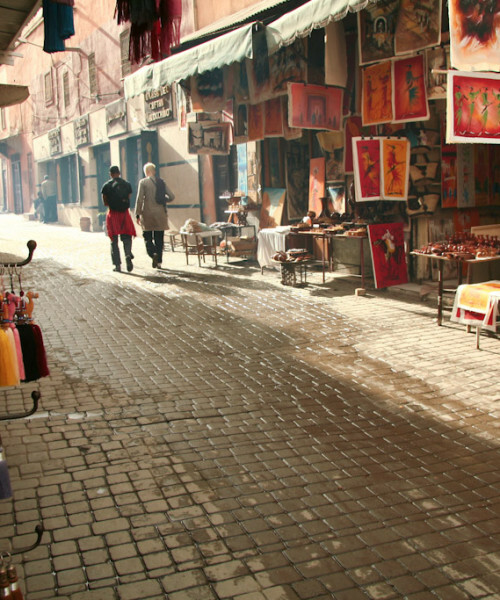 Take an early morning visit to the Majorelle gardens before it gets too hot and all the bus loads of tourists arrive. 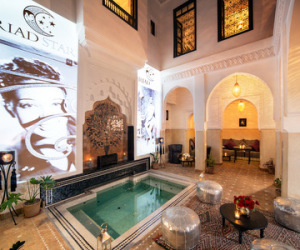 Spend afternoons visiting the various mosques and historical sites, not forgetting to indulge yourself with a traditional Moroccan exfoliation and massage in a local hammam. 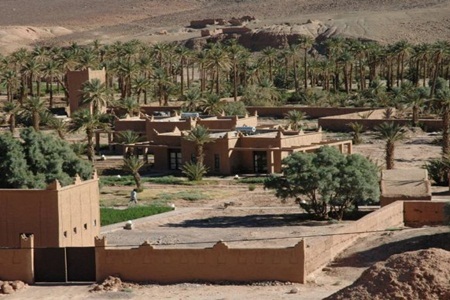 Day 6 is the longest drive (around 6 hours) so start early and you first pass Tazenacht, the centre of the Berber rug making industry and a great place to pick up a bargain, luggage allowance permitting. 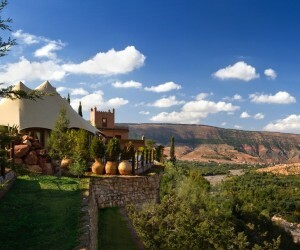 From there it is back over the Atlas and finish off at Jardin d’Issil staying in one of their luxury tents. 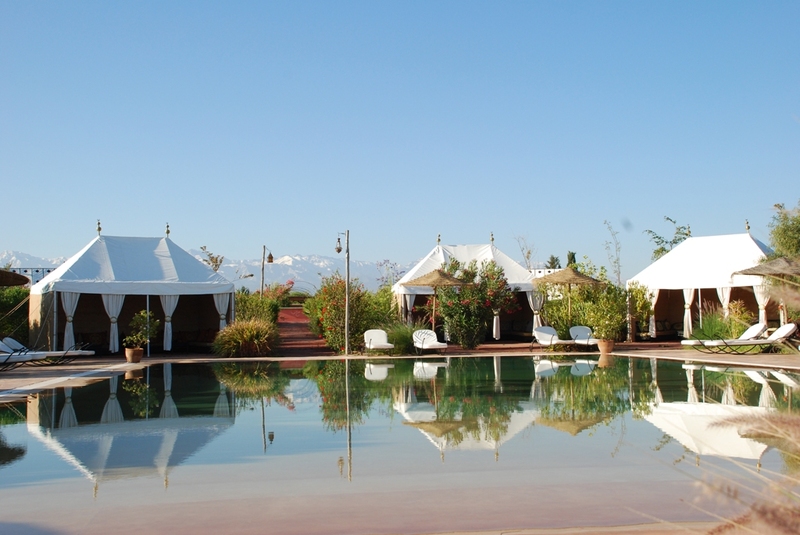 Day 7 is just for relaxing and Jardin d’Issil is a perfect place to unwind after the days of travelling. Your driver will collect you for the short trip back to the airport and the journey home. 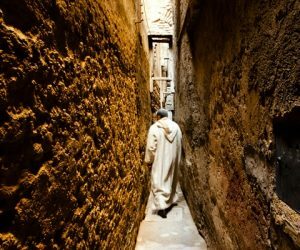 You will have seen more of Morocco in a week than most people fit into multiple trips, met some great people and also had a chance to relax. 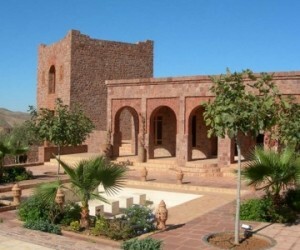 Total cost for this trip based on 2 people sharing is £660 per person including accommodation on B&B(4 nights) or half board (3 nights) basis. 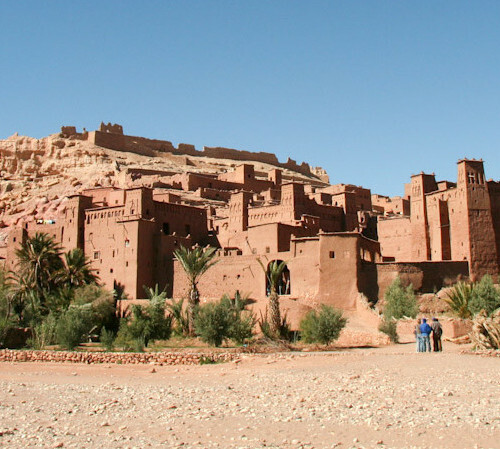 Also included are all transfers in a private vehicle with English-speaking driver who will do his utmost to ensure you get the most out of your trip. 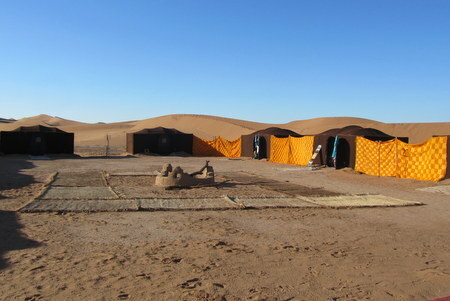 The Luxury Desert Camp costs an extra £150pp.